Have you ever dreamt of waking up each and every morning with perfectly smooth non-frizzy hair and a silky feeling skin? A silk pillowcase made from natural hypoallergenic silk is the answer to your bed-head and creased morning skin. Wake up feeling totally refreshed and beautiful! Most importantly, it has been provebthat silk prevents ageing! 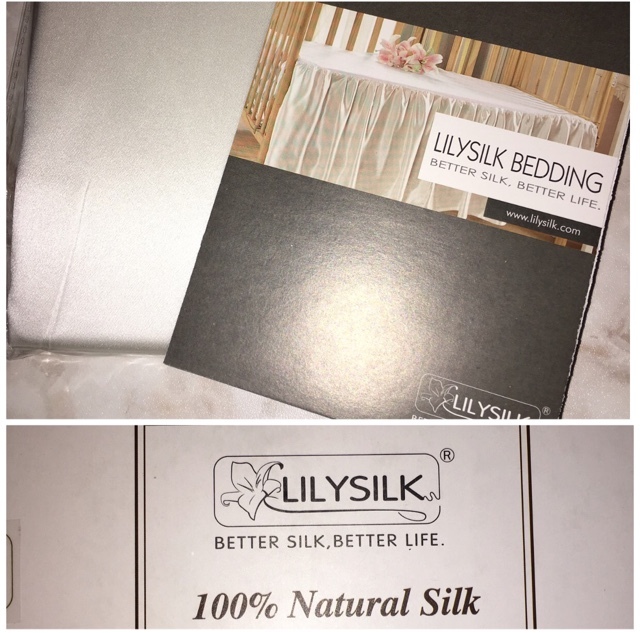 Silk contains a natural protein and 18 essential amino acids. Studies have shown that amino acids can counter the effects of ageing, especially in the facial skin and can help calm the nervous system. Silk also contains natural cellular albumen, which helps speed up metabolism of skin cells – thus helping to reduce signs of aging. Silk is naturally hypoallergenic, making it a must for asthma patients and allergy sufferers – especially those with eczema – helping sensitive, dry or itchy skin. For travelers with asthma and allergies, managing their exposure to allergens when they are away from home can be a challenge. Many bedding items contain unwanted chemical ingredients and finishes from manufacturing, and most bedding accumulates common indoor allergens during everyday use. Order yours here on amazon! !